Monday became the bloodiest day since demonstrations began seven weeks ago to demand the return of Palestinian refugees, known as the Great March of Return. The latest protests coincided with the formal relocation of the United States Embassy from Tel Aviv to Jerusalem, on the 70th anniversary of the formation of Israel – Nakba Day, meaning catastrophe, for more than 700,000 Palestinians who were expelled from their homelands by Israel during the 1948 Palestine war. Tens of thousands of Gaza’s two million residents, including men, women and children, as well as entire families, have been marching since 30 March towards farm lands adjacent to the Israeli border fence. They are peacefully demanding their rights to return to their homeland. Israel attacked all people, women, children even the handicapped in wheelchairs. People in Gaza have lived in a catastrophic situation since Israel began its blockade in 2006. 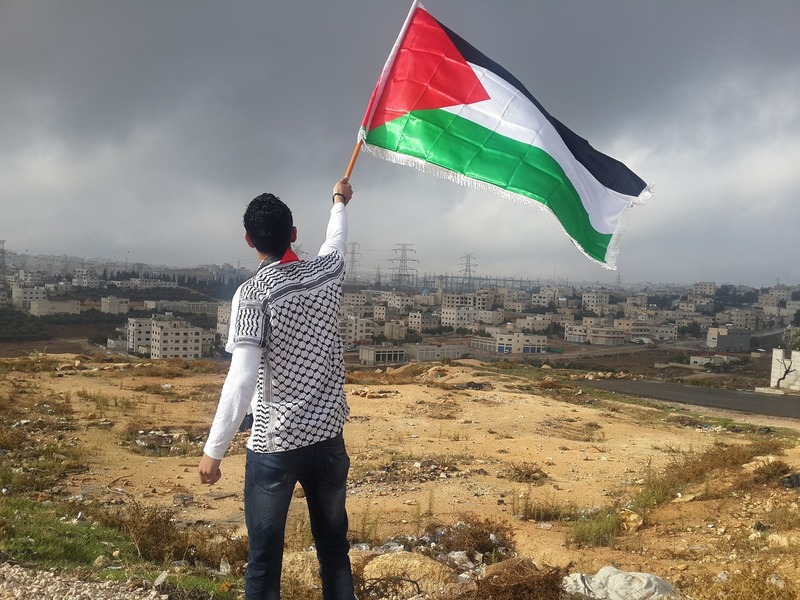 Palestinians endure very poor living conditions as they are denied even basic human rights – 97% of water is unsafe for drinking and medical services are limited, and this became worse after US funding to the UN agencies for Palestinian refugees was cut. Next Friends of the Earth Asia Pacific denounces Tamil Nadu massacre and calls for Vedanta to be brought to account for environmental and human rights violations.